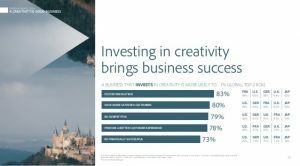 Although innovation is on top of almost every strategic agenda to secure competitive advantage, most organisations still struggle in creating an environment to foster a mind-set of systematic innovation. Not because they’re not willing, but because they haven’t understood the thumb rule: It is never the products nor the business models that are innovative, but peoples’ minds behind them. 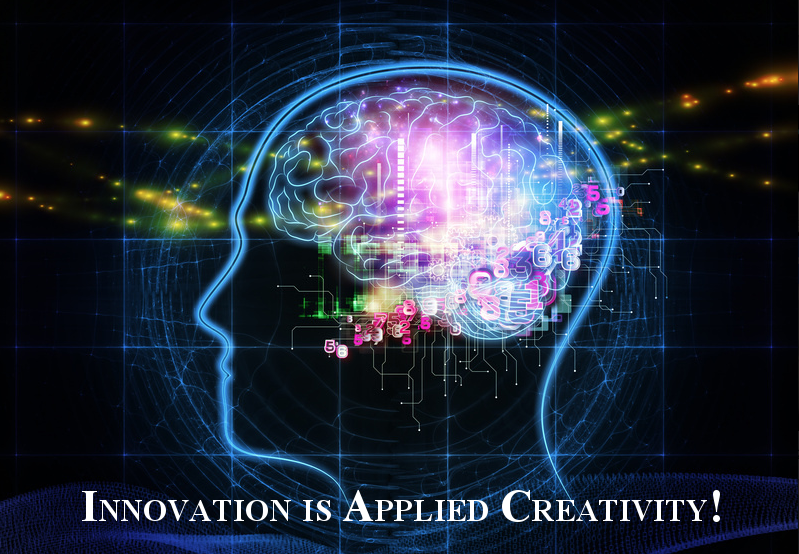 At its core, an innovation is an application of human creativity. Thus for the leaders of a disruptive world it is crucial to understand and invest in creativity. Thinking “out-of-the-box” cannot be forced with a snap of a finger. Integrating creativity into the DNA of an organisation and building a vivid business culture where people are willing to contribute with their best ideas, require a constant refinement of personal competencies every leader should cultivate. Manage Less: Trust in your observations and in the abilities of your people. You’ve witnessed many times that compatible people find each other (also at work place). They can then perfectly build teams that can self-organise, coordinate and implement tasks (understanding this can make many team building workshops obsolete and save you tons of money). Demand creativity from these teams but don’t micro-manage or interfere with their creative processes. The real responsibility of a true leader is to inspire and to motivate by precise and humane communication of the common vision, values and objectives that resonate with the people. Be a Mentor and Coach: Coaching and mentoring are not only consultancy clichés but very effective forms of leading. By spending time with them and asking the right questions you can help your people understand and build upon their strengths. This kind of leadership practice will have two immediate positive outcomes: Firstly, people will make much faster progress when they concentrate on what they can do rather than what they cannot, and secondly, you will be able to increase motivation and engagement in no time. Invest Time: Yes. All of the above mentioned practices will require your time. But investing time to build solid relationships is the only way to create a healthy organisation. This is not about creating a wellness oasis for the employees or pampering them. On the contrary, when you sincerely care for your people and invest time in their growth you will be making a huge step in the direction of changing the workplace culture towards resilience, creativity, innovation, openness and solution-focused thinking. The outcome of your new leadership practice will be a huge positive change in the behavioural patterns at workplace; people let go of their old habits more readily, engagement increases as does the profit, employees invest their time voluntarily and interesting ideas start emerging from corners you wouldn’t otherwise expect. Congratulations! You have orchestrated this process and can now shine together with your people!